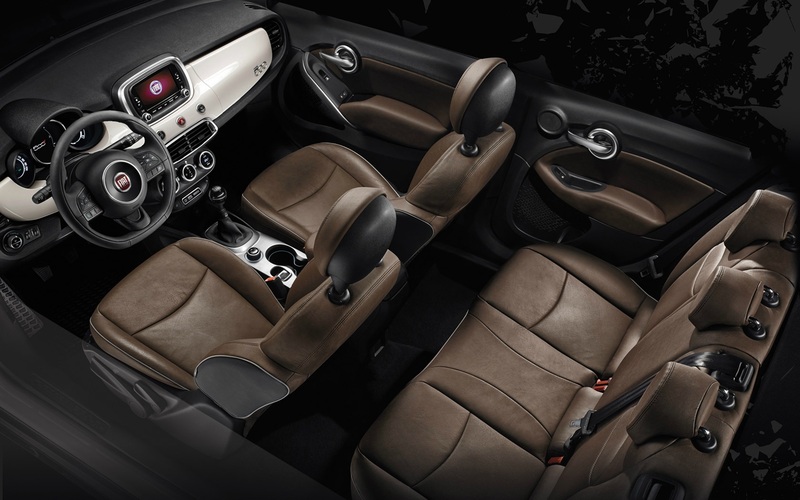 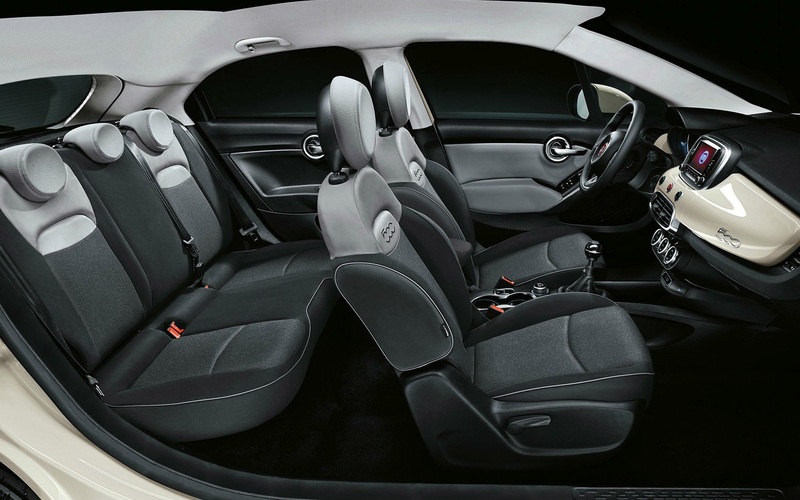 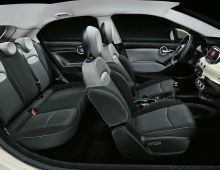 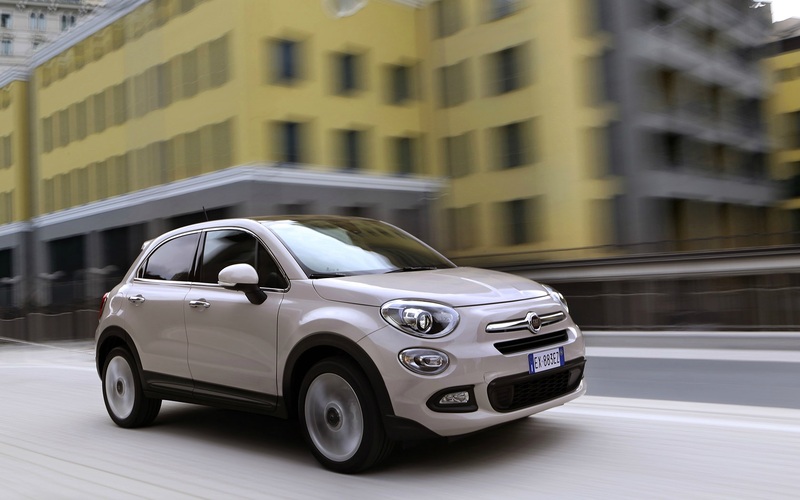 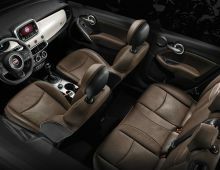 The 500X model embodies the values that have made the Fiat 500 a recognized icon around the world. 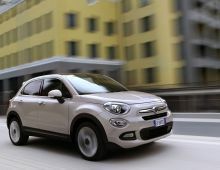 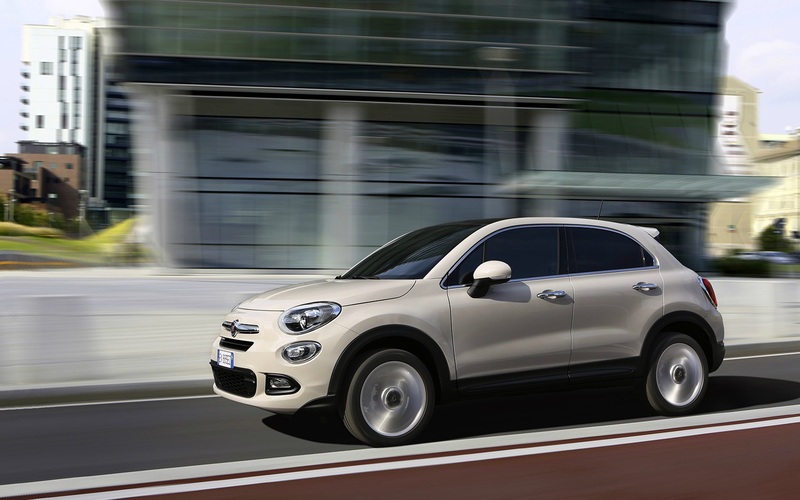 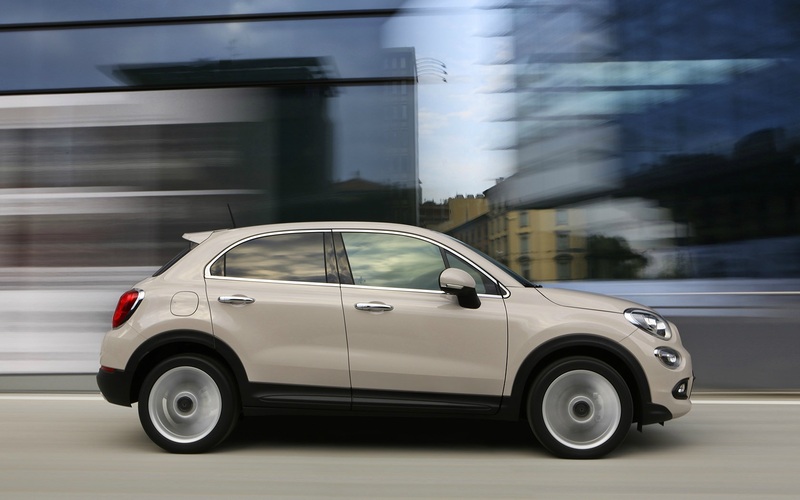 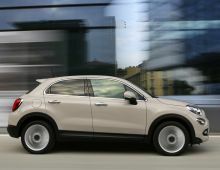 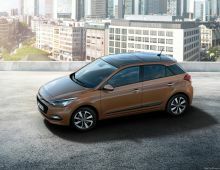 You just need a glance to recognize the inherited characteristics of the historical model: the double round headlights, hood protruding trapezoidal, the "wings" on either side of chrome FIAT logo and inlets that make the front a smiling face. 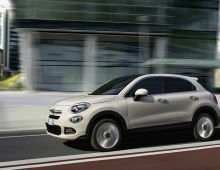 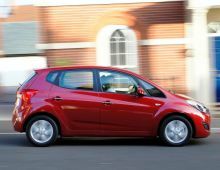 At the rear, the taillights separated and ringed with shiny material, rounded rear window, the FIAT logo and chrome handle.